Specializing in neuromuscular, trigger point, massage therapy. 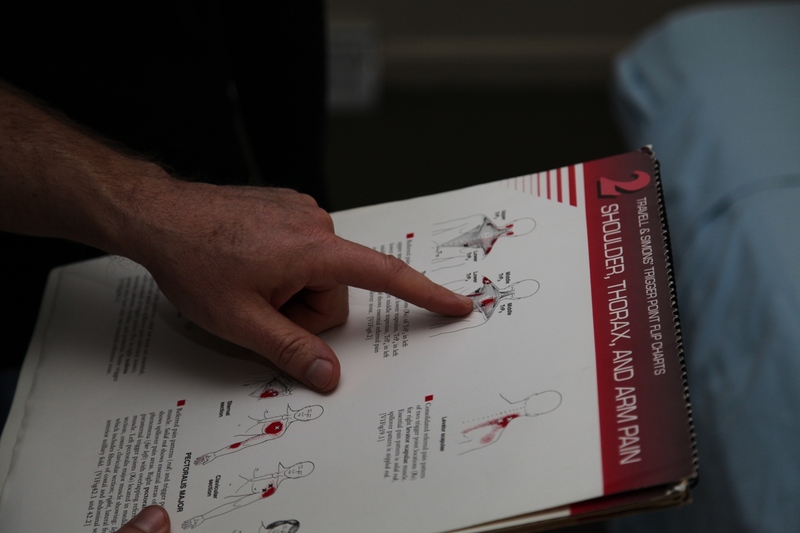 Educating clients on the true origin of pain. Working to relieve discomfort and prevent future tension. Conveniently located in the heart of Mount Pleasant, South Carolina, just 5 minutes from Downtown Charleston. Welcome to Moore Massage! 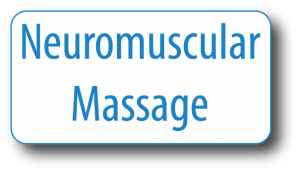 Specializing in neuromuscular massage, often referred to as trigger point therapy or myofacial release, the massage therapists of Moore Massage work to relieve tension, from lower back pain, sports injuries and more; specializing in deep tissue massage, sports massage, and massage therapy. And most importantly, educating their clients on its origin and working to create a plan to avoid it returning. 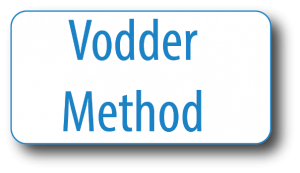 Mel Moore LMT, founder and owner of Moore Massage, is also a licensed practitioner of the Vodder Method for manual lymphatic drainage. 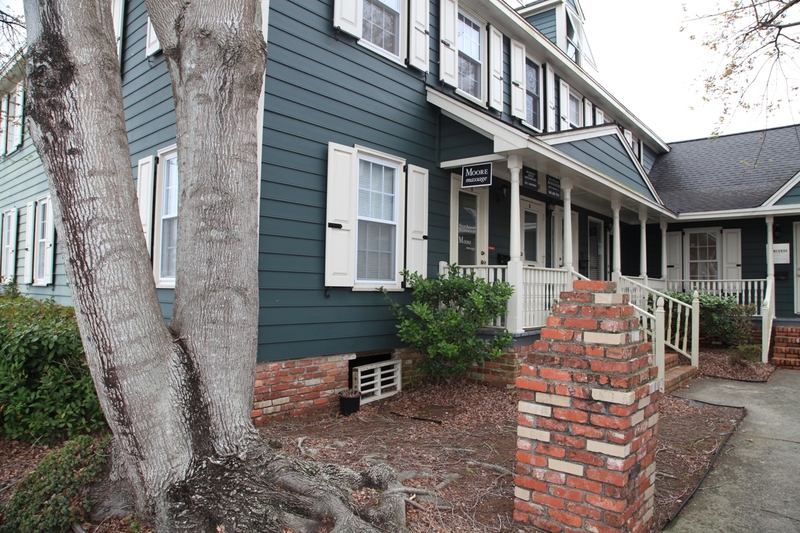 Located in the heart of beautiful Mount Pleasant, South Carolina, Moore Massage is conveniently located just 5 minutes from Downtown Charleston and is easily accessible via I-26 and I-526. Contact our office today and learn how massage therapy can be an integral part of your wellness plan! Words would never do Mel justice, but I will attempt and start with the words miracle worker, gift from God and muscle master. Not only does Mel relieve your tensions and stress, but he explains how you got there in the first place and gives you tricks in order to avoid getting back to the bad place. He has assisted me in being a healthier individual as well as a stronger athlete. Thank you Mel!